The namesake family behind one of Tappahannock’s longest running restaurants is ready to pass the torch. The owners of Lowery’s Seafood Restaurant have put the business up for sale after 80 years at the helm. 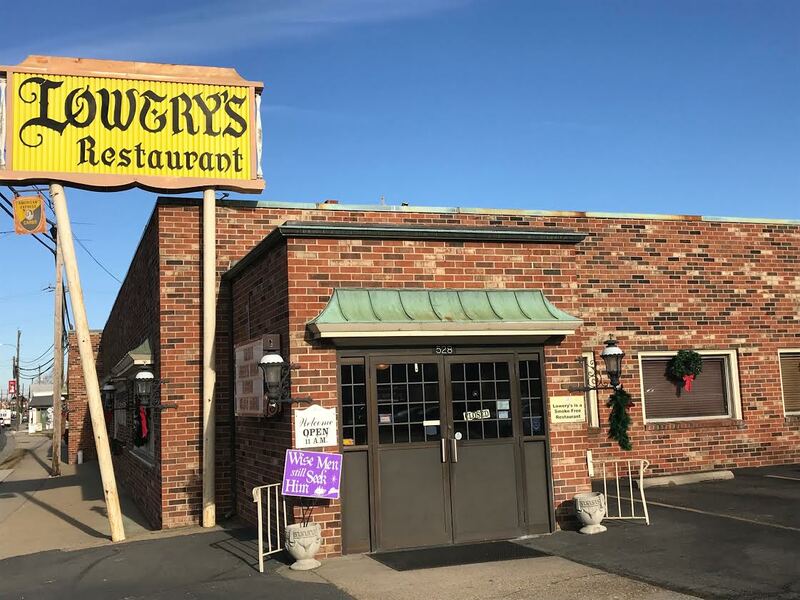 Lowery’s, at 528 N. Church Lane, has been a restaurant staple in the tiny “rivah” side community, Lowery said, opening originally on Prince Street in 1938 before settling into its current location. The sale also includes the Captain’s Grill & Patio, which shares a roof with Lowery’s, along with a surface parking lot on Earl Street. 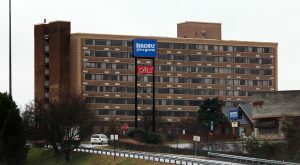 Local broker Jim Maxwell with Maxwell & Associates Business Advisors is handling the listing on behalf of Richmond-based Canal Capital Management. The restaurants remain open in the meantime. 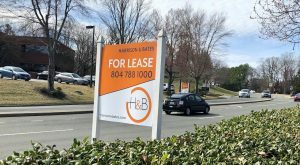 Both restaurants have been on the market for about 14 months, Maxwell said, netting looks from a few restaurant operators in Richmond and another in Yorktown. The $1.6 million asking price includes the two restaurants, the real estate, all kitchen equipment, intellectual property such as recipes and business procedures, and furniture and electronics. Combined, the two restaurants have about 11,900 square feet and can seat up to 400 people, Lowery said, adding the restaurant has accommodated banquets of up to 175 people. The restaurants employ 50 to 70 people depending on the season. Lowery said the restaurants draw customers from all over the East Coast, including several from metro Richmond and Hampton Roads. The late William Wesley and Lorelle Lowery founded Lowery’s in 1938. “My grandparents started the restaurant as a sandwich shop when there weren’t a lot of options here,” Lowery said. Lowery’s was founded in Tappahannock in 1938. 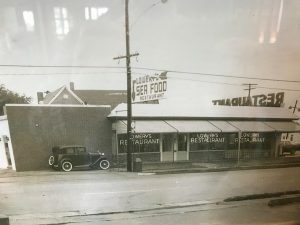 Several of its dishes and sandwiches were a hit with the locals, Lowery said, and the need to expand prompted the move to Church Lane in the 1940s. Located where Richmond Highway (U.S. 360) and Tidewater Trail (U.S. 17) split, Lowery’s sits at the gateway to the Northern Neck. “Before there was (Interstate) 95, there was U.S. 17, and it carried a lot of traffic at the time for people heading up north, or coming down south for vacation during the summer months,” Lowery said. Seizing on its visibility, Lowery’s grandfather expanded and renovated the restaurant multiple times, which included adding a museum in the 1980s that housed antique cars he collected, along with other memorabilia that traveling customers brought to him. But it was the cages of menyah birds that became the primary attraction for summer travelers. 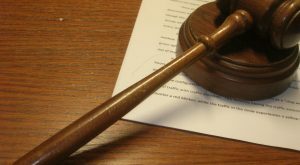 Kids also could “go fishing,” Lowery said, by grabbing a fishing pole and snagging a plastic fish, earning a prize — but only if they ate all their vegetables. 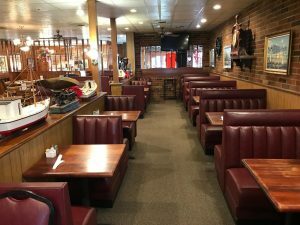 Both Lowery’s and Captain’s Grill seat a combined 400 diners. Eventually, the family opted to close the museum and open Captain’s Grill & Patio in its place in 2012 — a move to capitalize on alcohol sales, and to provide a place for patrons and their families to enjoy live music, drinks and food. 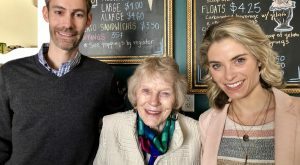 “We looked at all of our expansions from a business perspective, and converting the museum into another part of the restaurant was a good move for us,” Lowery said. After so many years, Lowery said parting with the restaurant will be bittersweet for the family. 1 Comment on "80-year-old river country seafood joint up for grabs"
I knew this was coming, but still sad. My wife bought the blue 1926 Chrysler that was in the Museum! We are happy to sahre the car as a reminder of the good times at Lowery’s!